Investments and stores planned are still sketchy. 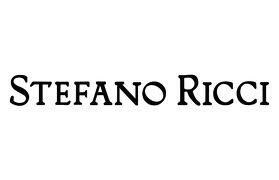 Stefano Ricci, an Italian high-end men’s brand, is mulling an entry in the local market, but details of investment here are still sketchy. It is anticipated that this brand will leverage 100 per cent FDI permitted in single brand retail.